Sketches of the Wigwam by Mack Moyer is written as if it is a letter by William, Billy, to his friends. It tells of Billy and his girlfriend Mates journey up into the mountains to a small village of Weatherly to his cousin's house. A place where Billy spent a lot of his early childhood, not a happy place for Billy. His uncle was cruel to him and his cousin tortured him by leaving him alone in the woods and telling him stories about the old Indians coming for city boys like Billy because he didn't belong in the woods. Returning now as an adult, Billy doesn't feel any less scared of the wigwam, in fact he can almost sense it watching him. 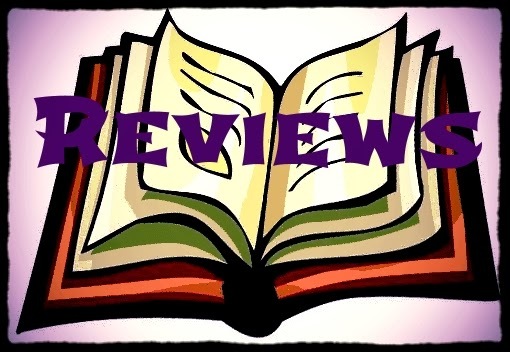 He realizes too late that the wigwam is real and he is after the one child that got away from him all of those years ago - Billy - and nobody will stand in his way. me to the bone and terrified me with its creepy paranormal stalker, who is seemingly invincible. The characters were well thought out and it was easy to like them and feel for them. 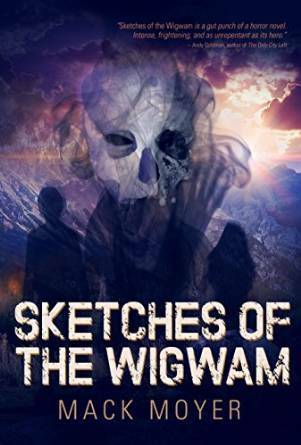 I recommend Sketches of the Wigwam to those who love a good thrilling, horror story.